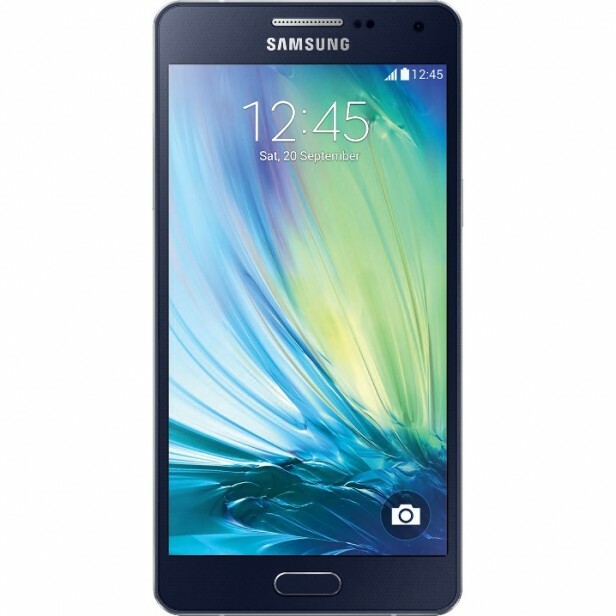 Samsung Galaxy A5 is an affordable device with a minimalist, yet elegant design which was announced in October 2014 and made available for sale from in December 2014. It features a 5.0 inches capacitive touchscreen with more than 16 million colors. The resolution of the display is 720 x 1280(~ 294 ppi pixel density). Despite the fact that it may sound like a great device, it can actually bring you dissatisfactions, as it may work slower than usual after a while, thus needing a process commonly known as a hard reset. Read the full article to learn how you can bring back your device to a working state in a few minutes. The A5 runs on a Quad-core 1.2 GHz Cortex-A53; Qualcomm MSM8916 Snapdragon 410 and the graphic processor is Adreno 306. The phone has an internal memory of 16 GB and 2 GB of RAM. The operating system is Android OS, v4.4.4 (KitKat) upgradable to v5.0.2 (Lollipop). As any smartphone, this phone works nice and smooth when you buy it but after a period of time, it starts to crash and freeze when you open some applications. For this reason it is recommended to perform a hard reset to the factory settings of the phone. You might think that bringing your phone back to its initial settings will take long hours or a visit to a specialized service or GSM store. However, you don’t have to worry, as you can make it work in a few minutes, from the comfort of your own home. What is important to mention is the fact that if you decide to perform a hard reset on your Samsung Galaxy A5, you will lose any personal data on the phone, including your accounts, your passwords, your pictures, your music and your contacts. This is the reason why it is strongly recommended to do a backup on an external drive in order to keep what files or essential information you might need. From the main screen, choose ‘Settings’. From the Settings menu, tap on ‘Back up & Reset’. Touch the ‘Reset device’ option. Tap on ‘Ok’ and the process will begin. Your phone will reboot with the factory settings. Press and hold the Volume Up key, the Home button and the Power key. Your phone will reboot in Recovery mode. Use the Volume keys to navigate in the menu and the Power button to select an option. Select the ‘Wipe data/factory reset’ option using the Power key.